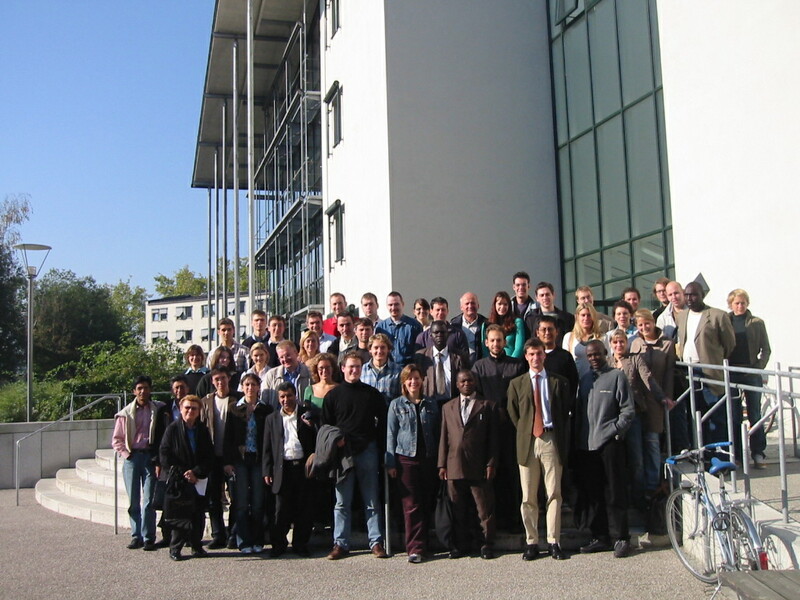 The lecture was given by Prof. Dr. Johann Graf Lambsdorff at the University of Passau from October 10-20 2005. Guest lectures included "Corruption and the Shadow Economy" (Prof. Dr. Friedrich Schneider, University of Linz) and "Match-Fixing in Football Games" (Declan Hill, Oxford University). External participants presented posters, covering a wide range of (anti-) corruption issues. impressum Innstr.27 - 94032 Passau - Germany - Fax: +49(0)851-509-2492 - last change 2007/04/30, 10:29.